A bright, beautiful smile is something we all dream of, and something we all deserve! At West Cobb Smiles, we specialize making you smile proudly. Led by Austell Dentist, Dr. Tia Thomas and supported by a team of caring dental professionals, we offer an array of services including: general dentistry, family dentistry, cosmetic dentistry, fillings, dental implants, crowns, orthodontics, routine teeth cleaning, deep teeth cleaning, and KöR teeth whitening technology. Our state-of-the-art technology, includes the comfort of modern dental x-rays, patient-doctor flat screens to discuss dental treatments in a comfortable environment. West Cobb Smiles is committed to providing unparalleled dental care to you and your family. Call us today, at (770) 333-9951 to schedule your next appointment. 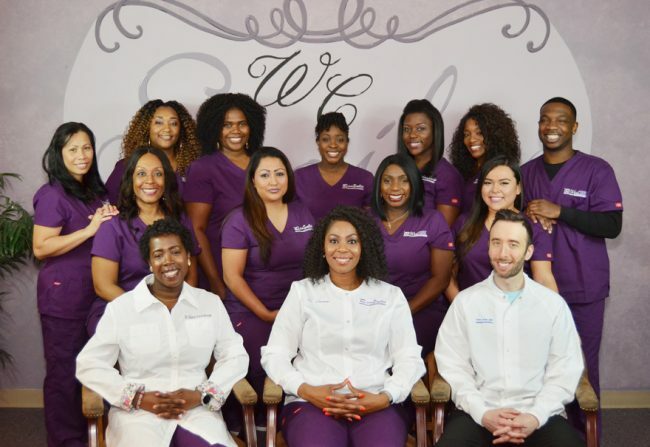 West Cobb Smiles of Austell is committed to providing unparalleled dental care to you and your family. Call us today, at (770) 333-9951 to schedule your next appointment.